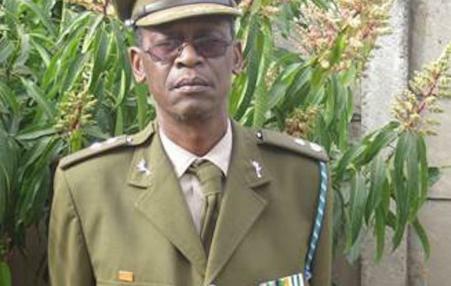 During the the famous series of battles around Cuito Canavale in Southern Angola in 1987-8, Wiseman, with his ability to monitor the South African communications, worked as a radio operator with the Cuban and Angolan forces defending the city. On Dec. 18, New Zealand pop music sensation Lorde announced plans to play concerts in Israel and Russia. On Dec. 24, she announced the cancellation of her Israeli concert, which was scheduled for June 5 at the Tel Aviv Convention Centre. “I’m not too proud to admit I didn’t make the right call on this one,” she said in a statement. 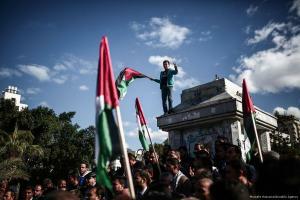 Leaders and members from twenty organizations will be barred entry into Israel. This also further isolates Palestine, since entry to Palestine is via Israel. 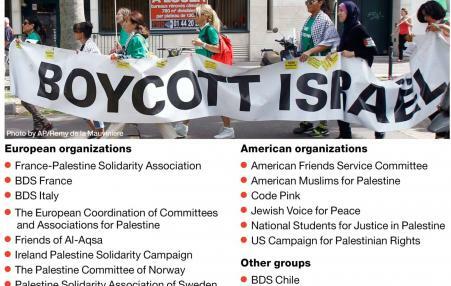 One group, AFSC said: Our response to the Palestinian BDS call is in line with our similar support for divestment from apartheid South Africa and boycotts during the civil rights era." Here are statements from the banned groups: Joyce Ajlouny, Rebecca Vilkomerson and Ariel Gold. It should come as no surprise that Donald Trump has declared that the US is recognising Jerusalem as the capital of Israel. For seasoned US-Israel watchers, it merely confirms what we have been saying for decades: Washington is no honest broker in negotiations to end the Palestine-Israel conflict. 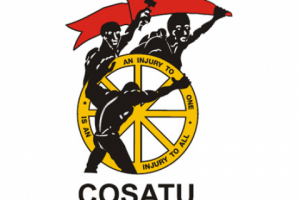 A South African court ruled that the trade union federation Costau is guilty of hate speech and anti-Semitism because of its support of Palestinian rights. The union denounced the ruling as an attack against workers’ rights to offer solidarity, freedom of expression and the struggle for justice and dignity for all. 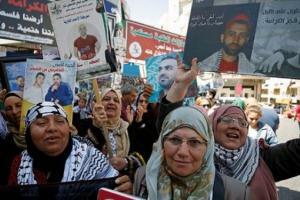 After more than 1,500 Palestinian prisoners staged a a mass, historic hunger strike for 40 days, the Palestinian Committee of Prisoners' officials confirmed Sunday that nearly 80 percent of the prisoners’ demands were met as the strike ended Saturday. 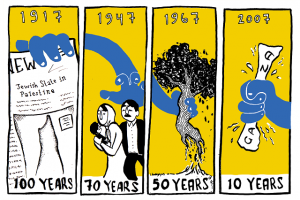 Here are various articles concerning historic and strategic Palestinian prisoners struggle linked with solidarity actions and today's 69th Anniversary of the Palestinian Nakba.